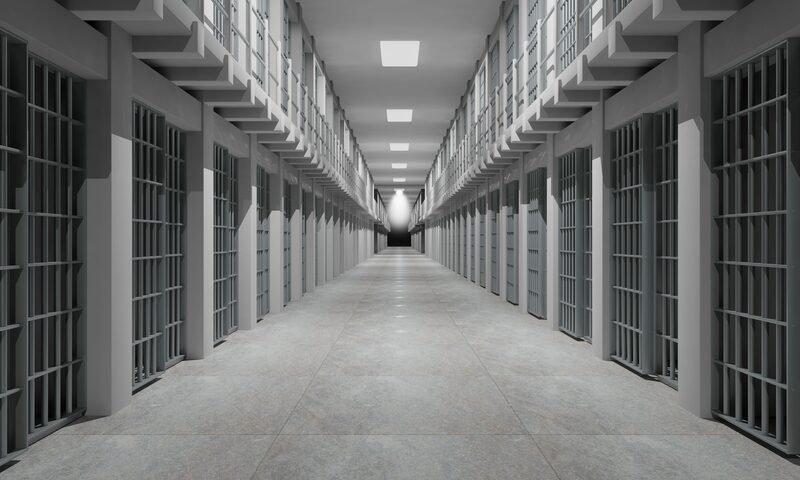 According to the 2019 edition of the Public Affairs Research Council of Alabama’s Public Opinion Survey, a large majority of Alabamians support expanding rehabilitation programs for those being released from prison. The study found that 86 percent of the state’s citizens support expanding rehabilitation and re-entry programs for people in prison and 83 percent support moving people with nonviolent convictions back to the community, showing increased support of the rights of prisoners. A small majority of 54 percent also believe that only violent offenders should go to prison. However, 54 percent of Alabamians oppose building new prisons to address overcrowding. Though only a small majority, this is a large step for a state notoriously harsh on several non-violent crimes, like drug charges, the report found. The survey also found that 74 percent of Alabamians believe the state spends too little on education. This number slightly dropped from the organization’s most recent study, published in September 2018, when 79 percent of citizens said the state spends too little on education. Sixty-nine percent also said they would support increasing taxes to support education. For such a staunchly red state, taxes, in general, showed to be a split opinion, with 45 percent saying they pay the right amount of taxes, 45 percent saying lower-income earners pay too much and 52 percent saying upper-income earners pay too little. An ongoing trend of distrust in the state government also showed in the survey’s results. A 69 percent majority of Alabamians believe that state government officials do not care about their opinions. Fifty-seven percent reported they believe they have no say in state government. Additionally, 82 percent of those surveyed support keeping the General Fund and Education Trust Fund separate. These results show that Alabamians crave transparency and evidence of genuine intentions to support Alabamians from state officials, the report found.